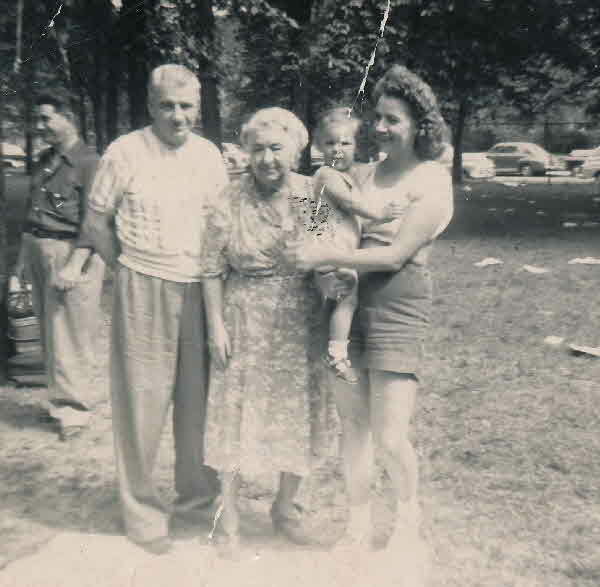 Birth* Ella May Shier was born on 29 June 1903 in Bracebridge, District of Muskoka, Ontario, Canada. 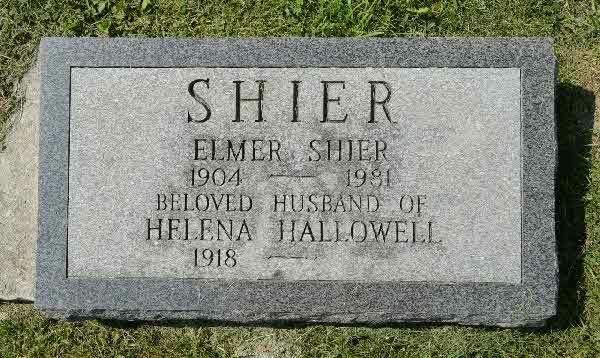 (Witness) Fact 1 Ellen (Nellie) Shier witnessed the Fact 1 of Adam Shier; Family of Adam Shier and Charlotte Switzer. 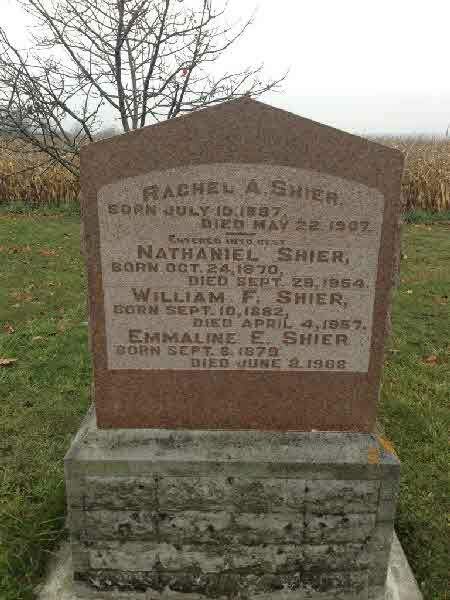 Death* Ellen (Nellie) Shier died on 24 January 1916 in Usborne Twp., Huron County, Ontario, Canada, at age 59. 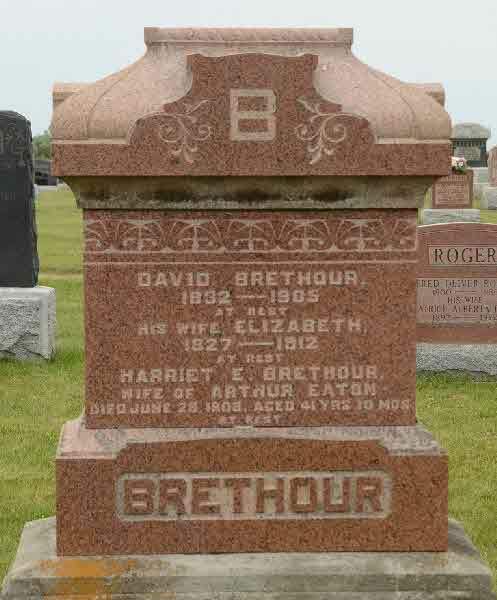 Burial* She was buried in 1917 in Kirkton Union Cemetery, Kirkton, Perth County, Ontario, Canada. 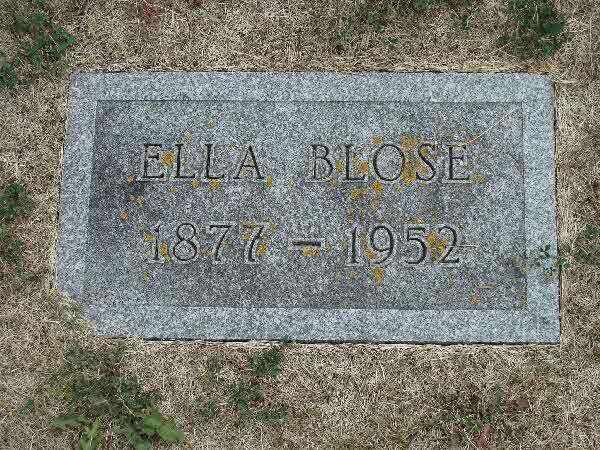 Burial* She was buried in IOOF Cemetery, Cando, Towner County, North Dakota, United States. 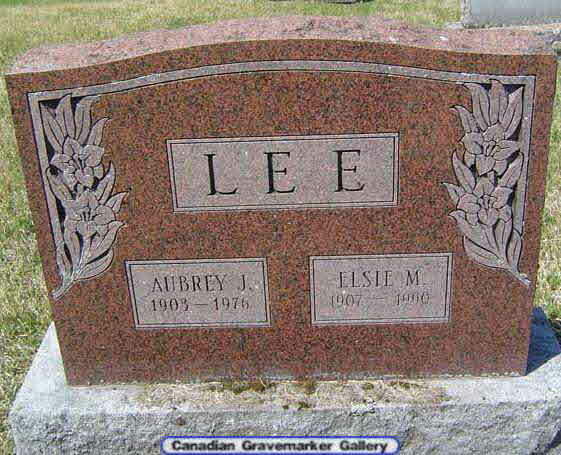 Burial* She was buried in All Saints Cemetery, Brock Twp, Ontario County, Ontario, Canada. 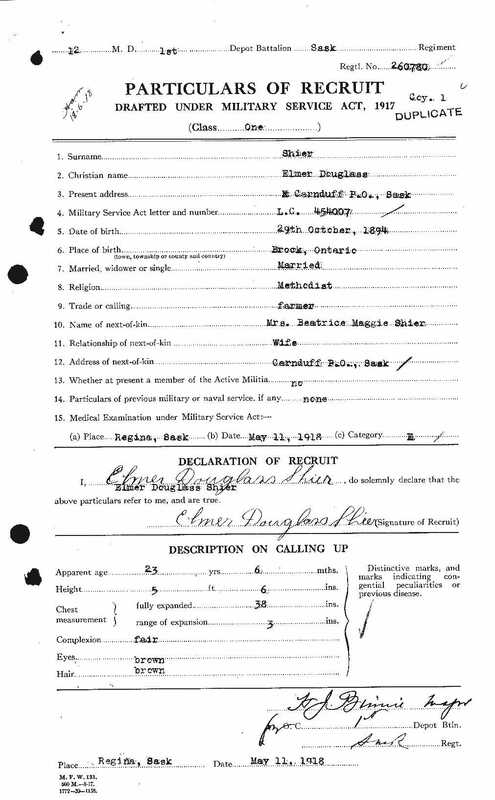 Milit-Beg* He began military service on 11 May 1918 in Regina, Saskatchewan, Canada, drafted under the Military Service Act. 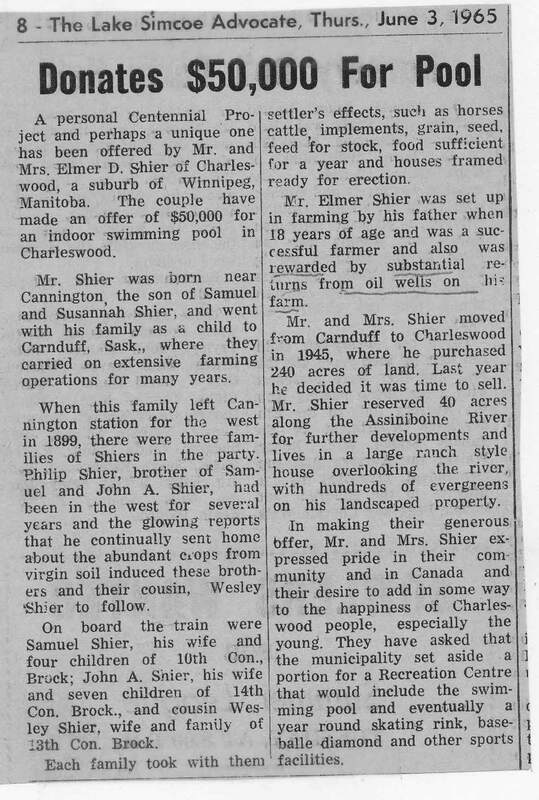 Fact 1* ELmer and Beatrice Shier donated $50,000 for a swimming pool in Charleswood, a suburb of Winnipeg, Manitoba. 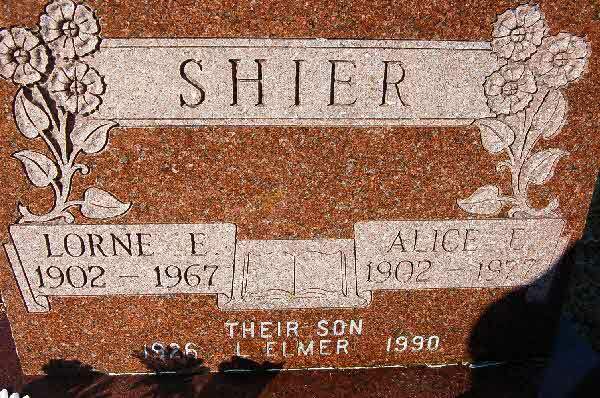 Birth* Elmer Oscar Shier was born on 30 August 1904 in Ontario County, Ontario, Canada. 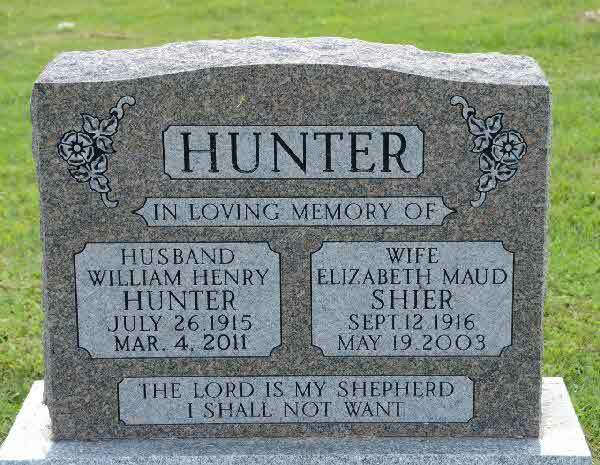 Burial* He was buried in Oak Hill Cemetery (Nott Cemetery), Marquette County, Wisconsin, United States. 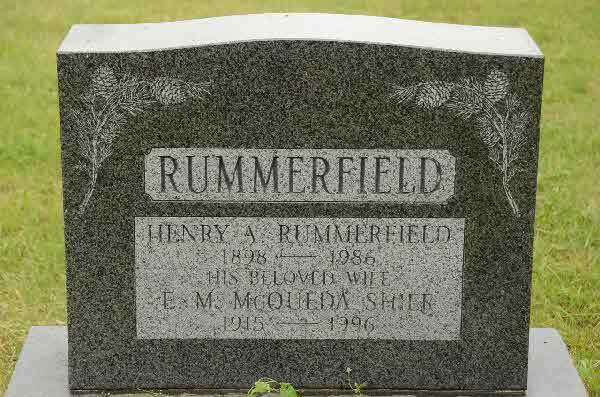 Death* He died on 31 May 1971 in Port Huron, St. Clair County, Michigan, United States, at age 72. 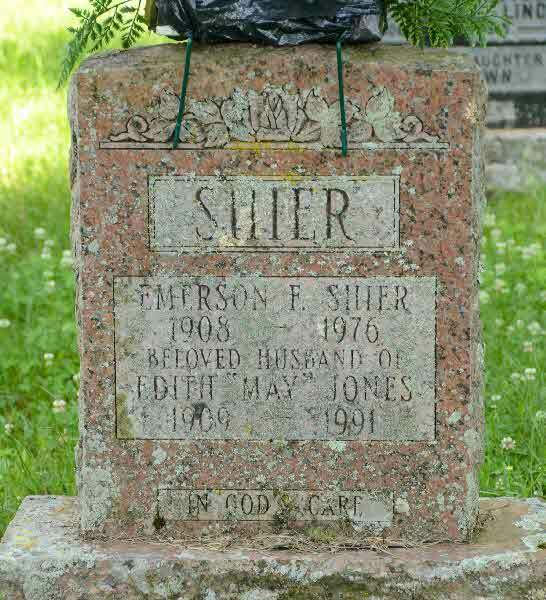 (Witness) Census Elsie Shier appeared on the census of 1911 in the household of John Shier in Harting, Sussex, England. (Witness) Fact 1 She witnessed the Fact 1 of Albert Zink on 29 October 2001 in Lot 20, Block 9, Plan 4, Brandon, Manitoba, Canada; The store that Albert Zink, his wife Elsie and son William operated was designated a Municipal Heritage Site by the City of Brandon on Oct. 29, 2001. 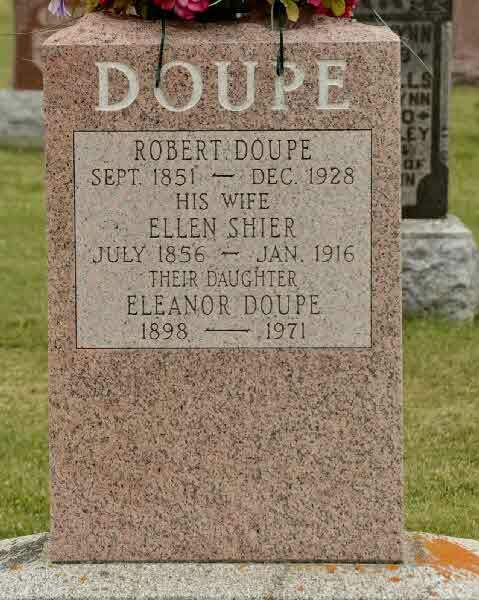 Burial* She was buried in Bracebridge United Church Cemetery, Bracebridge, District of Muskoka, Ontario, Canada. 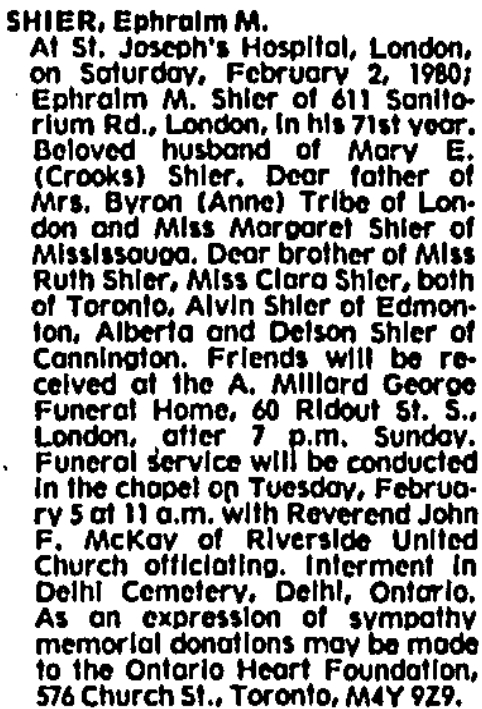 Birth* Emily Shier was born on 1 February 1913 in Ballingrane, County Limerick, Munster, Ireland. 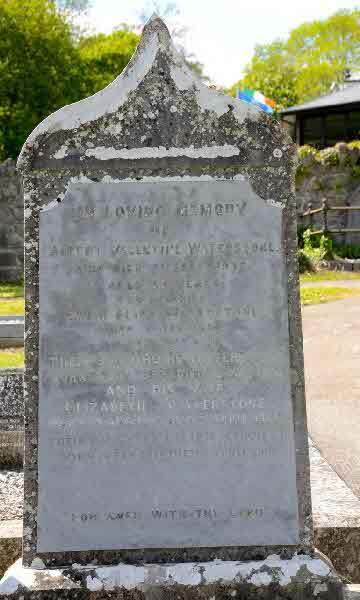 Marriage* Emily Alice Shier married Albert Valentine Waterstone on 2 December 1891 in Methodist Chapel, Adare, Limerick, Ireland. 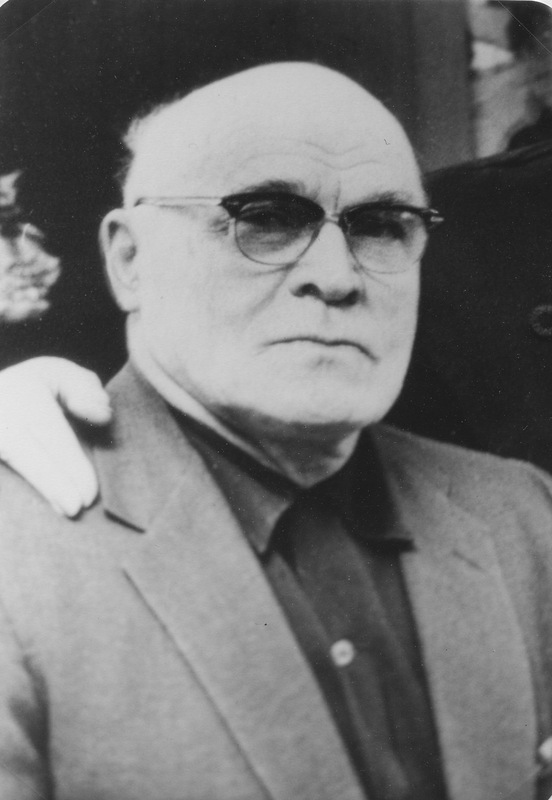 (Witness) Fact 1 Emma Shier witnessed the Fact 1 of Richard Dukelow; Photo of Richard Dukelow and Emma Shier-Dukelow. Marriage* Emma Lovina Shier married William James Beatty on 25 December 1907. 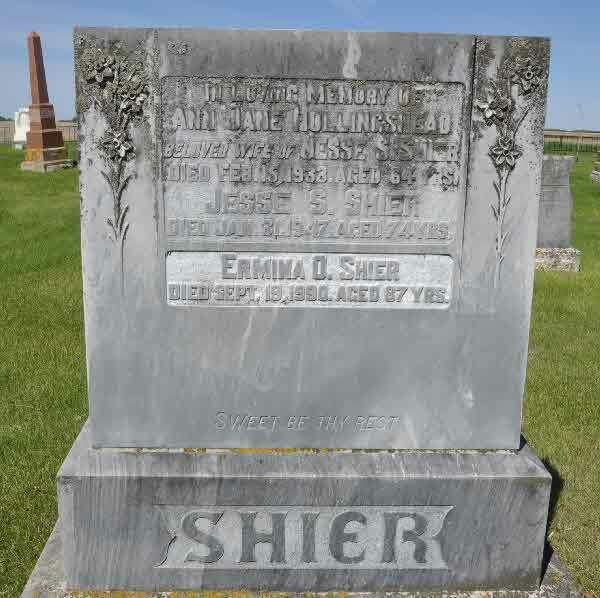 Death* Emma Lovina Shier died on 26 January 1938 in Melancton Twp, Dufferin County, Ontario, Canada, at age 50. [S26] Unknown record type: unknown subject, by unknown photographer; unknown series; unknown repository, unknown repository address. 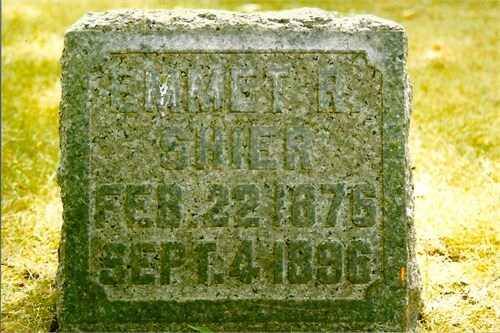 Online unknown url; unknown file name, Death Index for Emmett Shier. 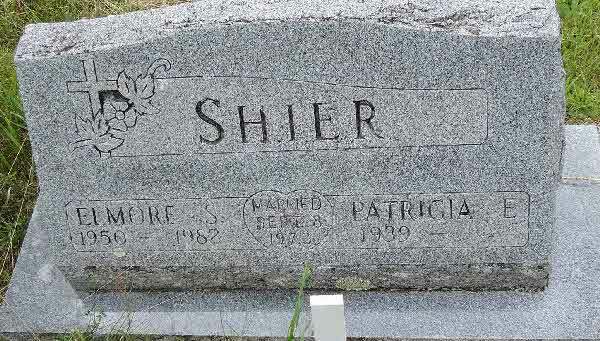 Birth* Enid Shier was born on 7 March 1901 in Toronto, York County, Ontario, Canada. Birth* Enid Kathleen Jeanie Shier was born on 30 June 1892 in Prospect House, Ballingrane, County Limerick, Munster, Ireland. 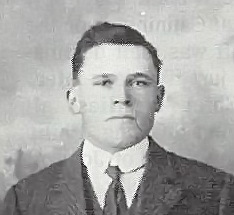 Marriage* Enid Kathlene Shier married George Smyth, son of William Smyth, on 4 February 1920. 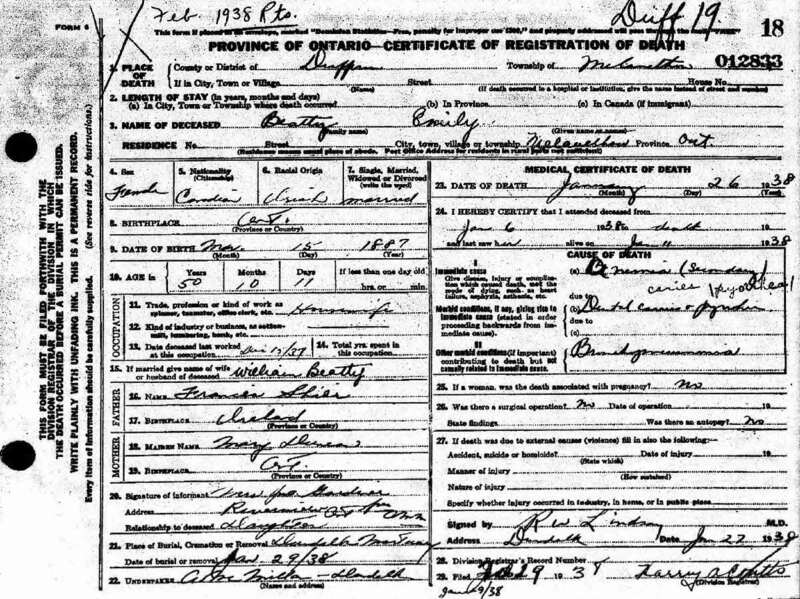 Marriage* Ephraim Murvyn Shier married Mary Elizabeth Crooks, daughter of George A. Crooks, on 23 July 1949 in Delhi, Norfolk County, Ontario, Canada. 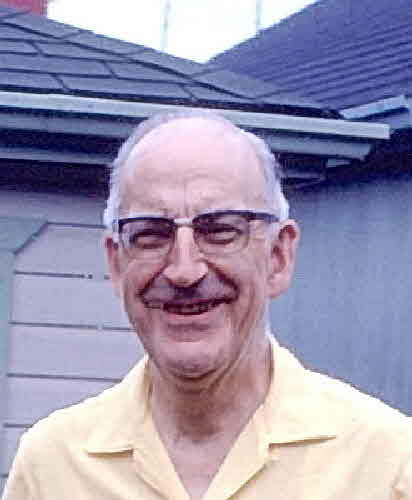 Death* He died on 2 February 1980 in St. Joseph's Hospital, London, Middlesex County, Ontario, Canada, at age 70. 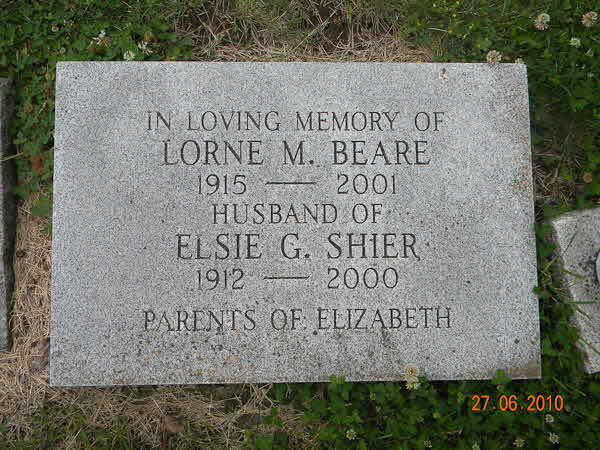 Burial* She was buried in Crandall Cemetery, Manitoba, Canada. 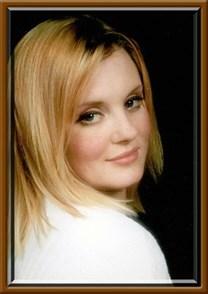 Fact 1* She attended Carlingville School and later Crandall High School. 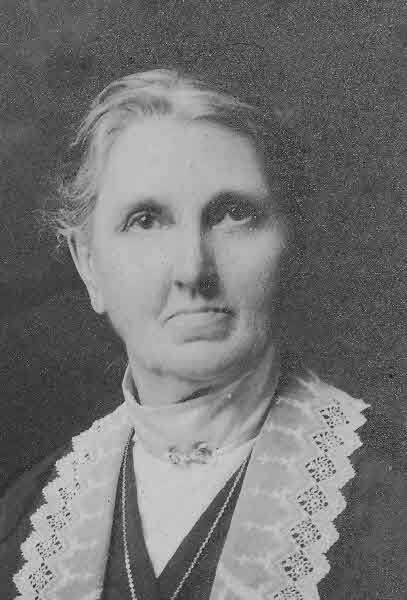 She took her teacher training at Brandon Normal School under the instruction of B. J. Hales. Her first teaching position was at Oak River, then at Roblin, Pipestone, and Belmont. 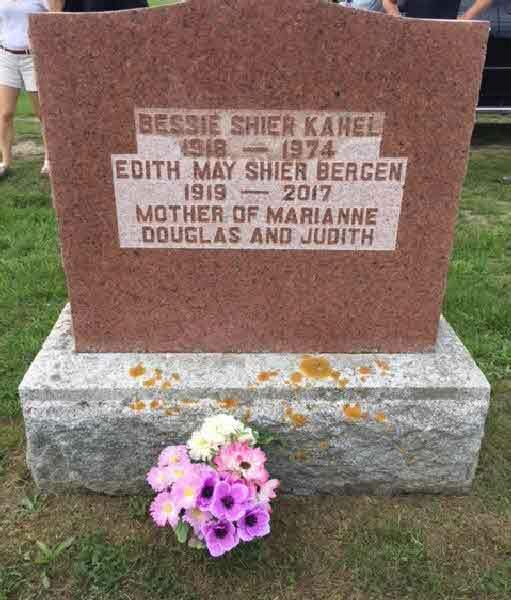 She was among the first teaching staff at 2,255,255,255]Earl Haig School in Brandon, beginning when the school was built in 1928, until 1951. 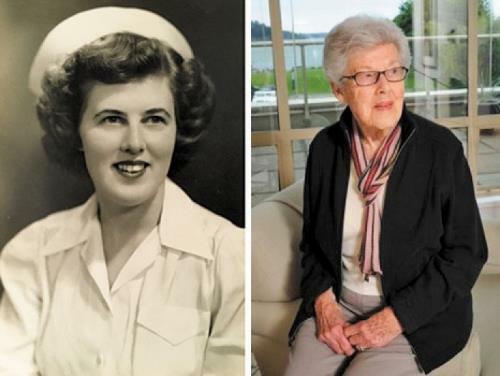 For two and a half years during the Second World War she was stationed with the Women’s Royal Canadian Naval Service in Halifax and Newfoundland. 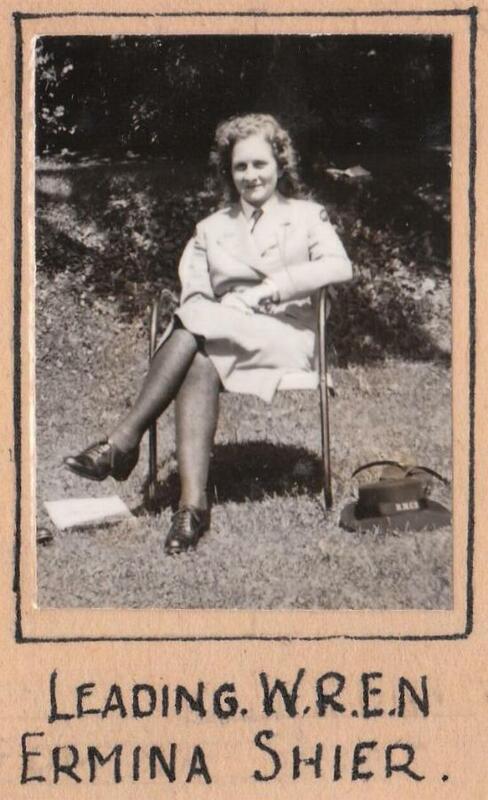 Returning to Manitoba after the war, in 1951 she transferred to Park School (Betty Gibson School) in Brandon. 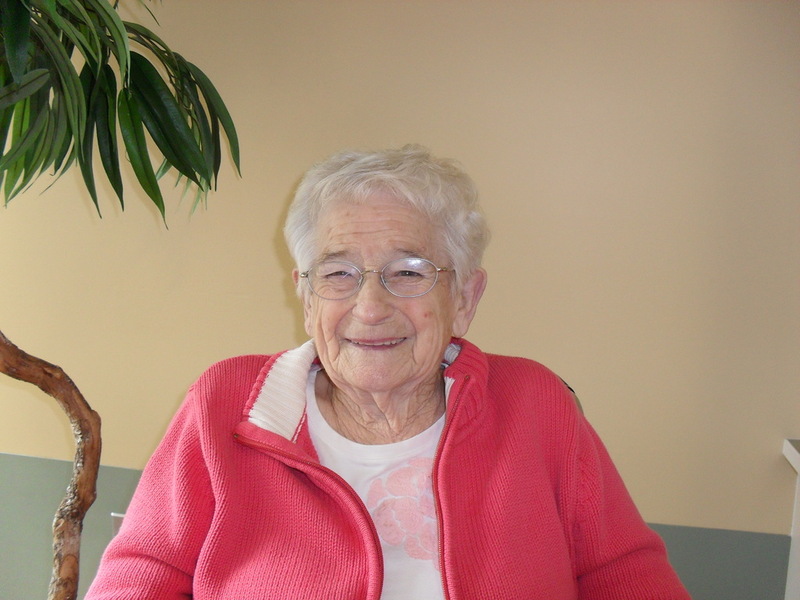 She retired from teaching in 1964.was a member of the Brandon Business and Professional Club, Canadian Club, Westman Retired Educators Group, and Knox United Church.